- Front porch = First impression. 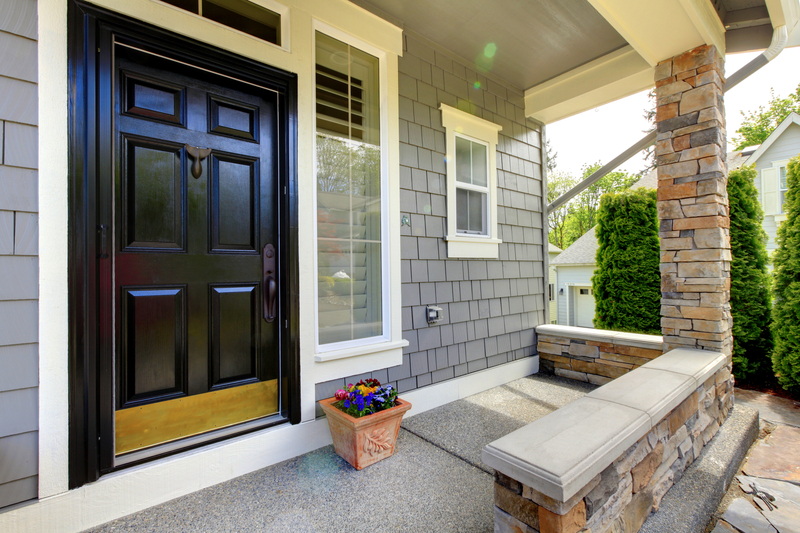 Make a lasting, positive impact by cleaning up your front porch area. Set out a new mat and paint the front door a neutral color. Red doors are a fun twist, but blues, greens and taupes are great colors too. When shopping for paint, make sure to choose a durable exterior paint and consult with your paint store's staff on their recommendations for the job. - Eliminate clutter. Sounds simple, right? Think garage sale. Sell, donate or pitch items you can live without. 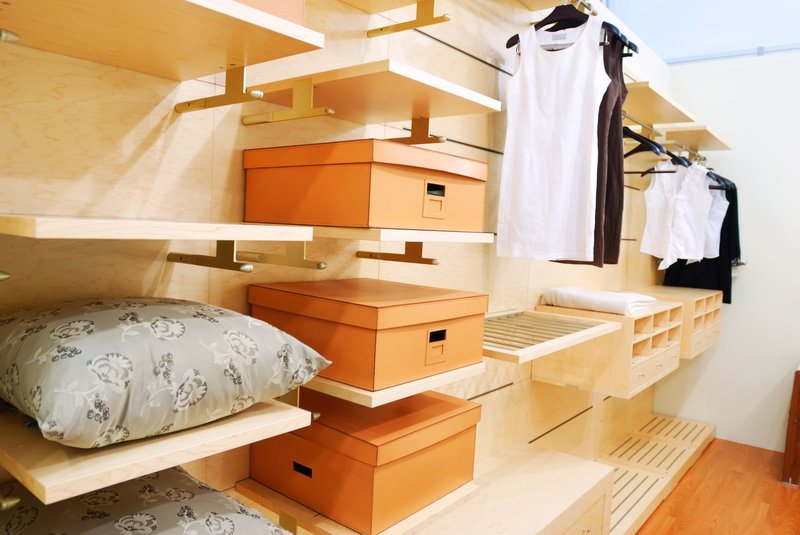 Take it a step further by adding a simple storage system for your bedroom closets, linen closet, utility room and pantry. If you choose to sell your home in the future, prospective buyers will ooh-and-ahh over smart storage solutions. Organization appeals to almost everyone. - Keep high traffic areas in ship-shape. It's easy for walls to become scratched, dinged and worn. 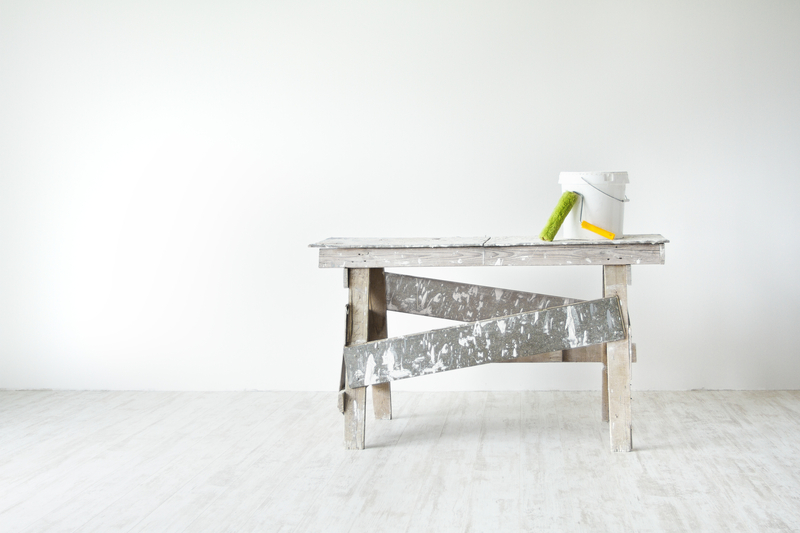 Bust out your extra paint or take a paint chip to have matched at your local paint store, and touch-up high-use areas. - Change the pot. No, really. 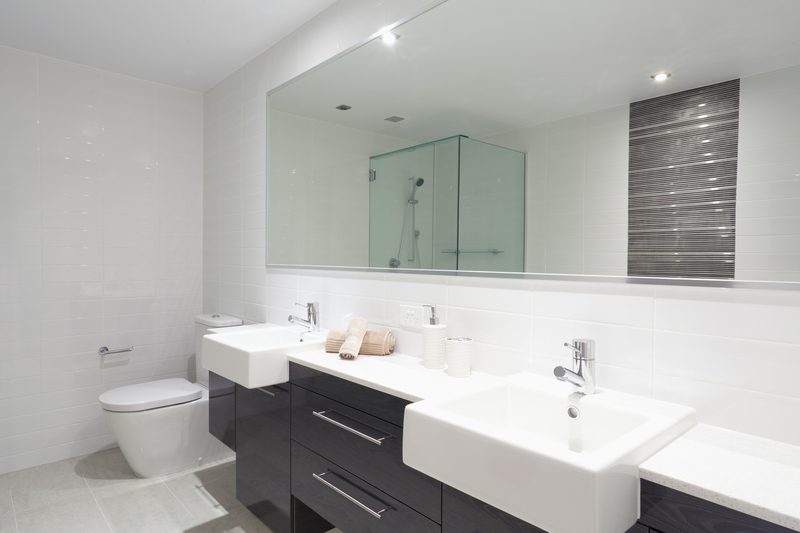 Consider swapping out your toilets for more efficient versions. They may help curb water use, but the best news is this: many come with rebates from your water company. Check with your local water provider and obtain a list of toilets they recommend for efficiency. It's that easy! Let me know if you implement any of these simple upgrades to increase home value! Have a real estate question you want answered? Contact me anytime; my direct line is (512) 694-9769. I'm here and always happy to help.